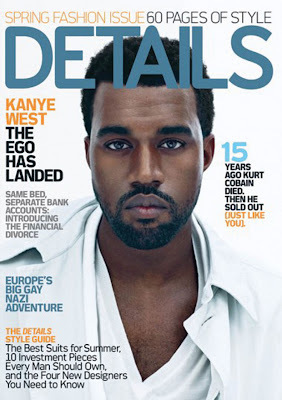 Kanye covers Details this month. Check out the video below where Kanye explains why he can reference himself in 3rd person, LOL. Sad but true - his reasoning makes sense.